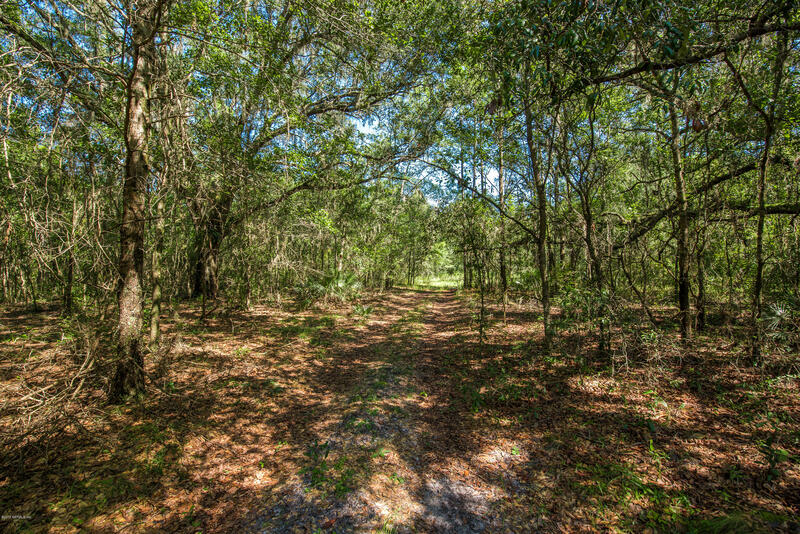 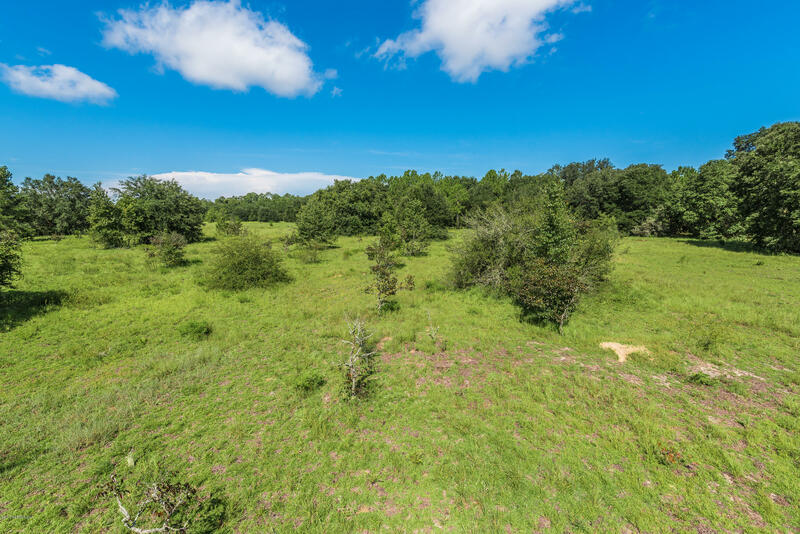 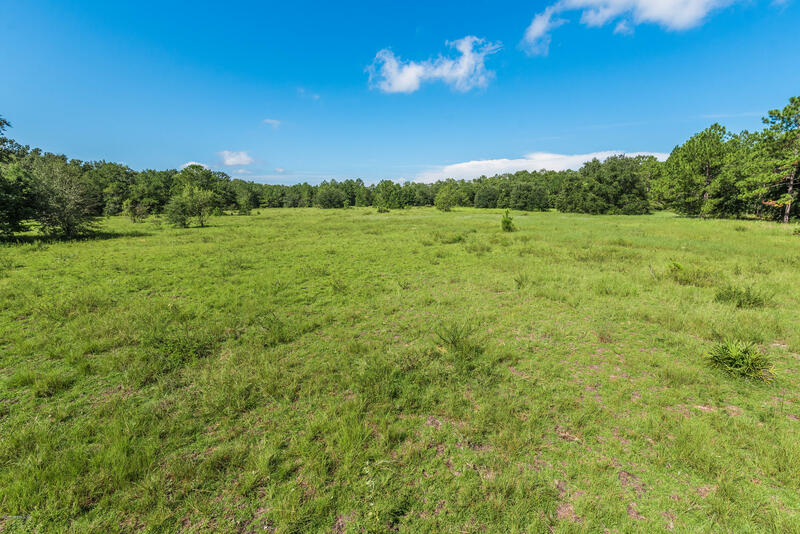 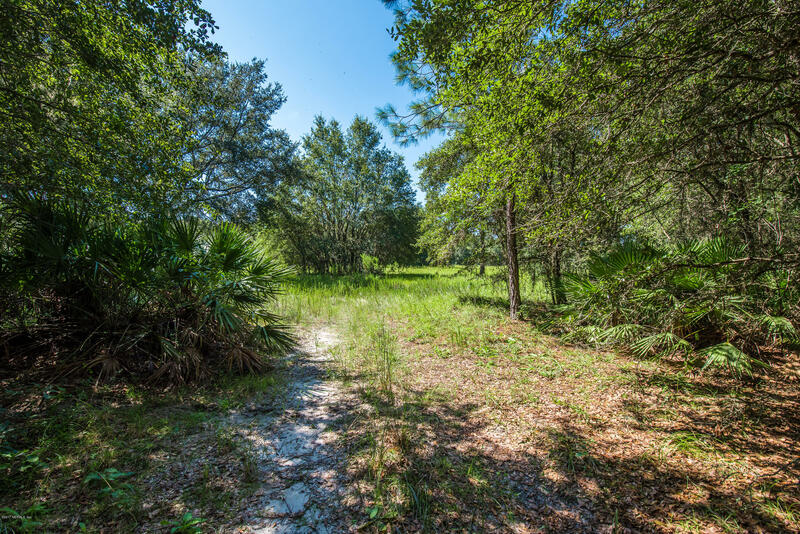 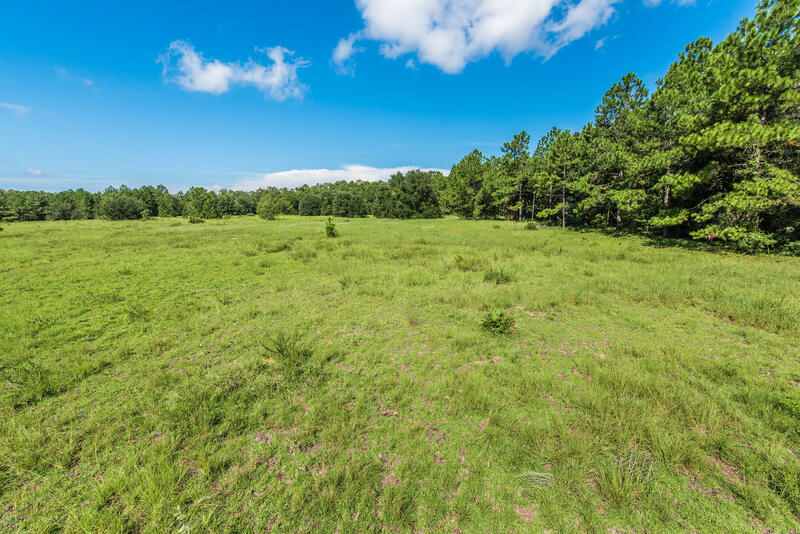 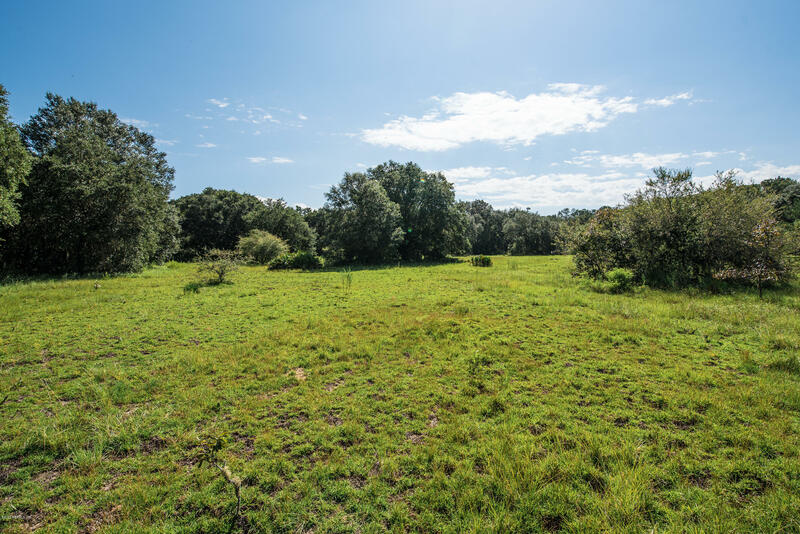 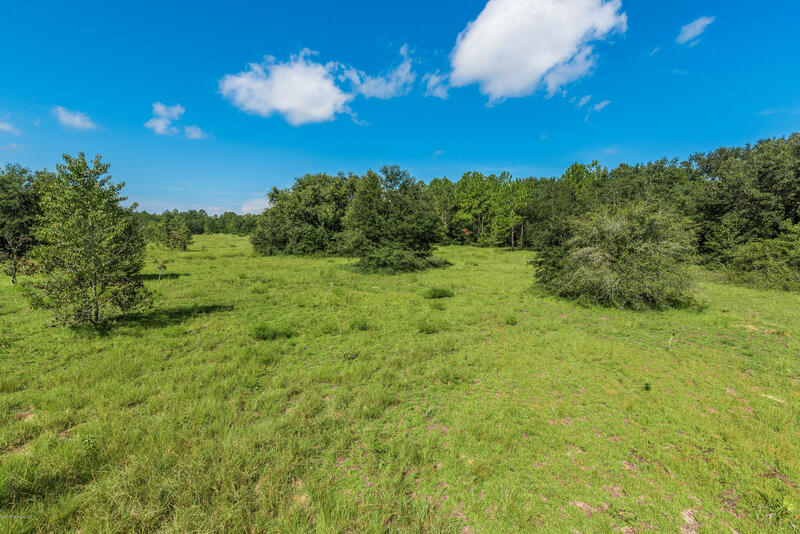 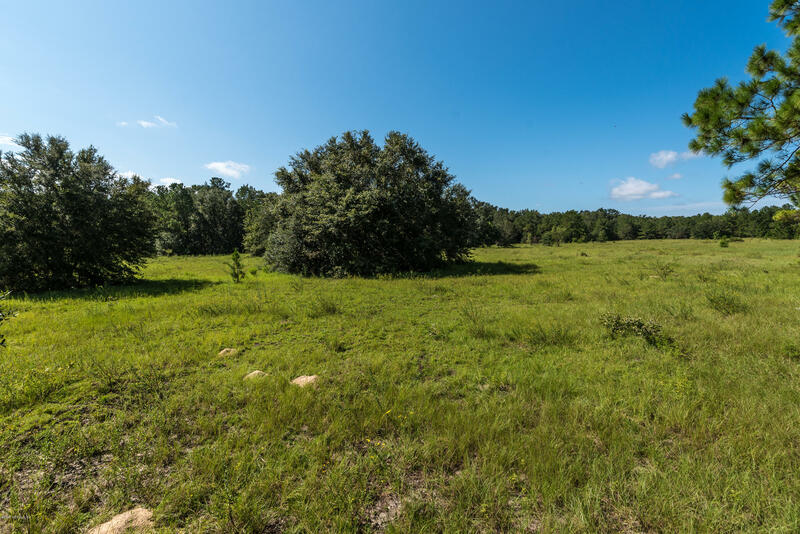 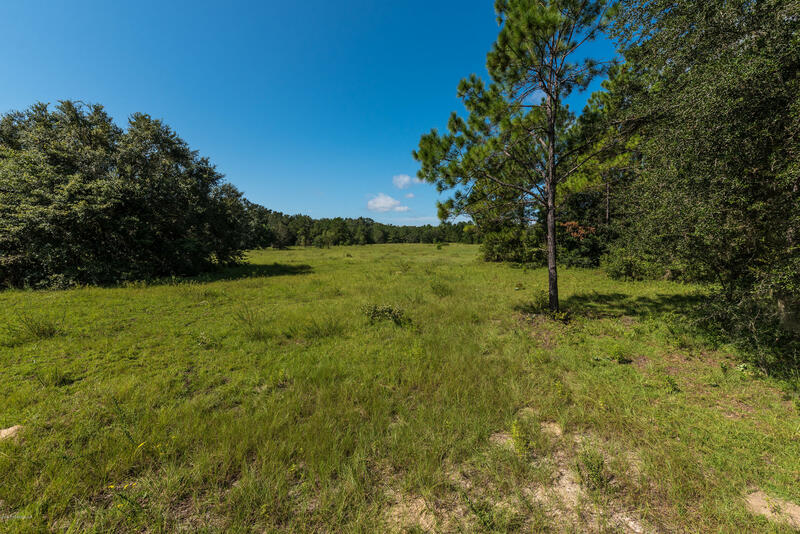 Welcome home to 5355 St. Ambrose Church Road – a beautiful 65 acre tract of land located in the heart of Elkton in St. Johns County, just 15 minutes from St. Augustine. 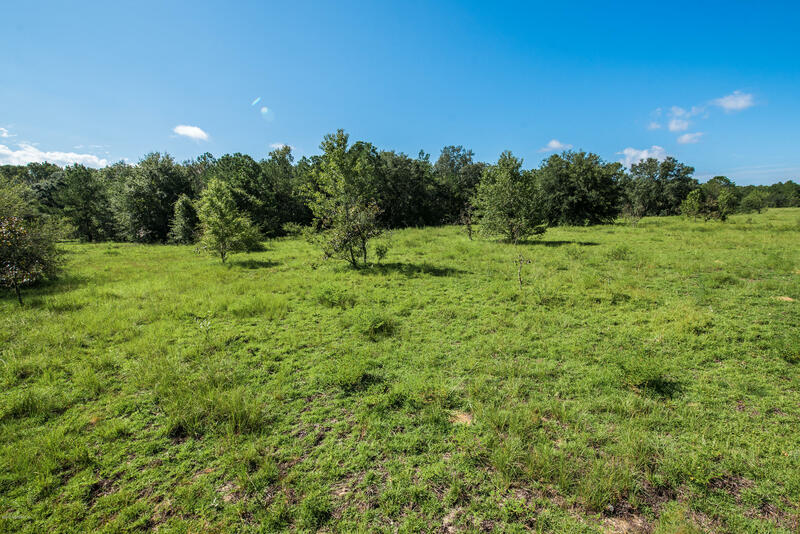 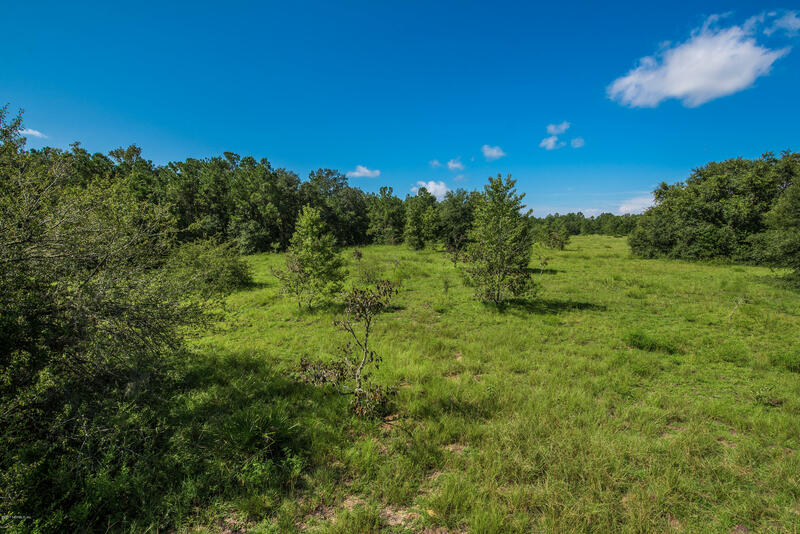 This property consists of six (6) 10 acre tracts & one (1) five acre tract of land. 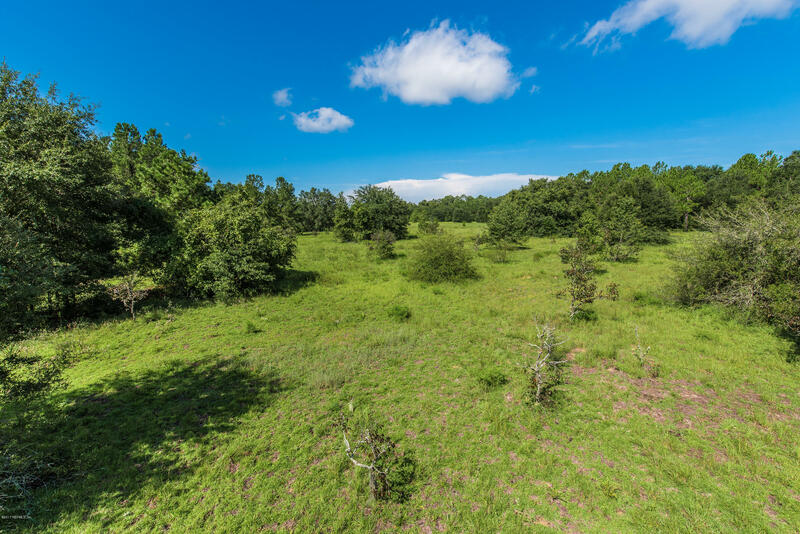 This property has incredible mature oak & pine tree growth, cleared & wooded areas, & a creek that runs through the southern portion of the site. 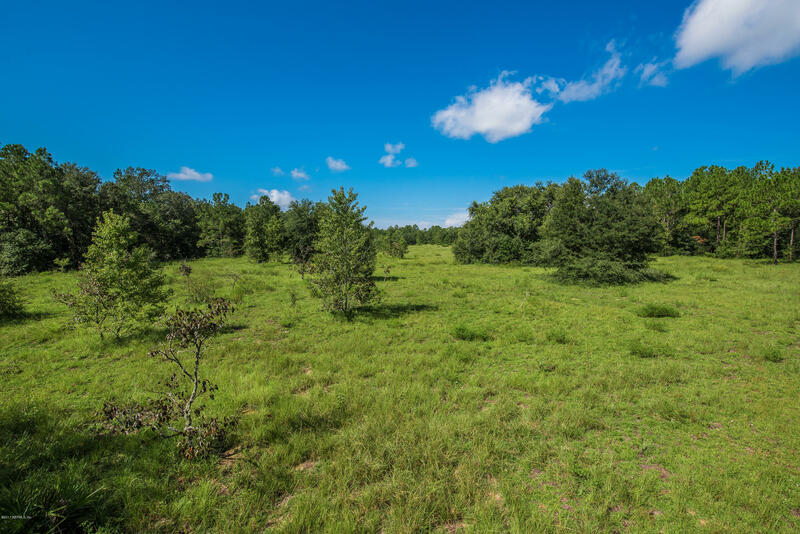 This property would make the perfect home site or ranch – there is nothing like this on the market!